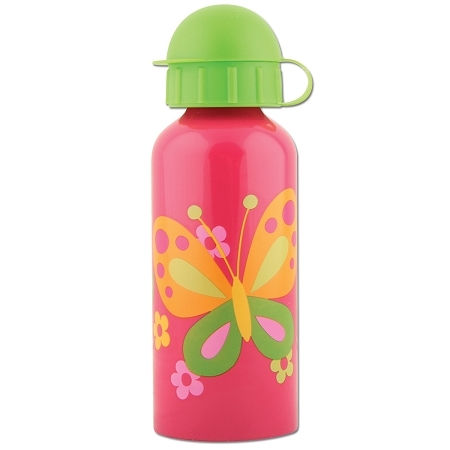 Water Bottle Butterfly Stainless Steel are BPA free, PVC free, phthalate free. 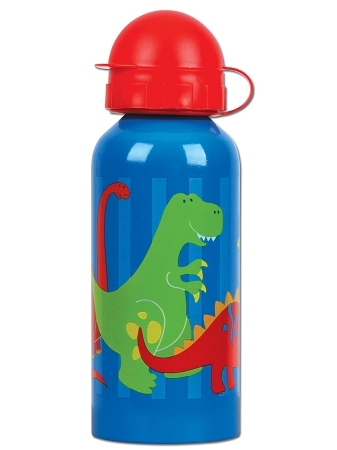 Perfect for kids of any age. 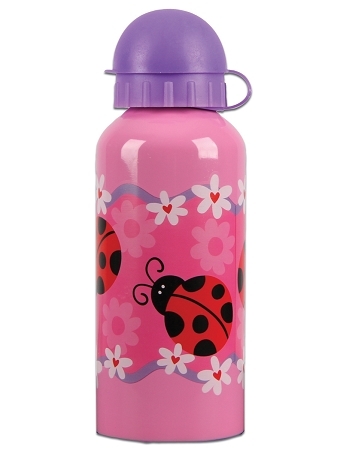 Water bottles for kids are reusable, washable - top rack dishwasher safe. 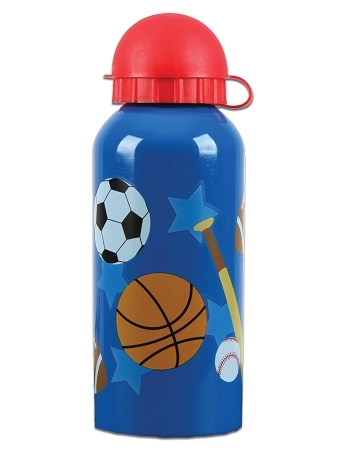 You can choose from variety of designs for boys and girls.